Casa da Baixa is situated in Faro, 6 km from Faro Beach. Cathedral of Faro is 300 metres away. Free WiFi is available throughout the property. All units feature a TV. 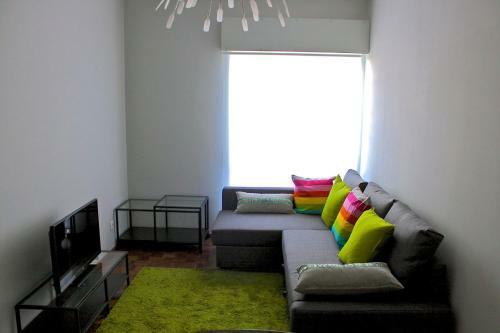 Some units have a seating area and/or balcony. Located in Quinta do Lago in the Algarve Region, this villa is 20 km from Albufeira. The property is 9 km from Faro and free private parking is offered. There is a dining area and a kitchen as well as a private bathroom. Set in Faro, this apartment is 6 km from Faro Beach. Casa do Largo features views of the city and is 400 metres from Cathedral of Faro. Free WiFi is featured throughout the property. Set in Faro, Apartamento Faro offers self-catering accommodation with free WiFi. The apartment is 6 km from Faro Beach. A TV is offered. There is a private bathroom with a bath. Akisol Faro Sunny is located in Faro, a 10-minute walk from the Old Town area and the Faro Cathedral. 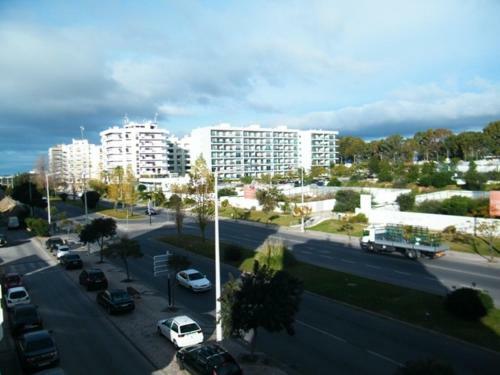 The unit is a 10-minute drive from the beach in Faro Island.